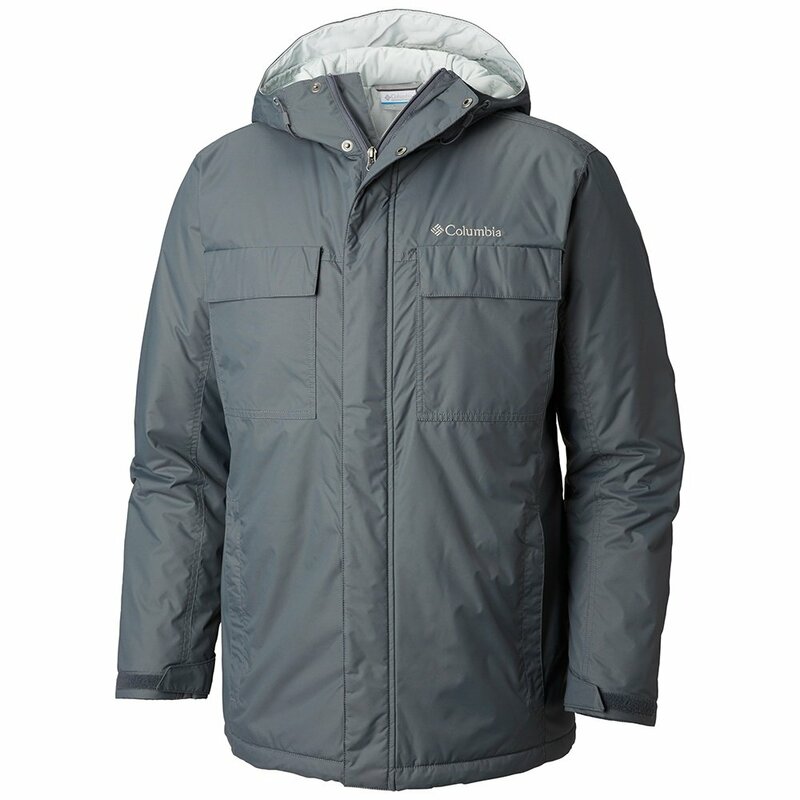 Every guy needs a jacket like the Columbia Ten Falls Insulated Ski Jacket in his athletic bag. This men’s ski jacket is designed for bigger guys with a slightly longer and roomier cut, but with the same cold and rain protection winter athletes of any size need. On chilly days when your friends are still in bed, you can be first in line for the lift, since the 100g of Microtemp XF II insulation is designed to trap your body heat in super cold weather. The Ten Falls Jacket’s outer shell is made from Hydra Cloth, which uses Columbia’s Omni-Shield technology to be completely waterproof in winter weather.